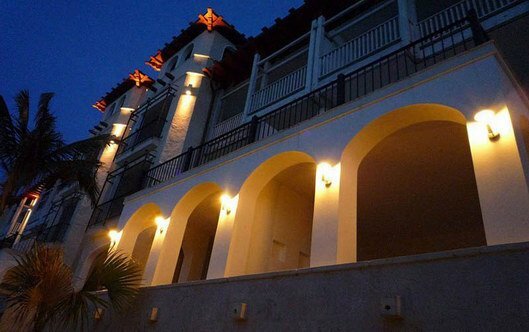 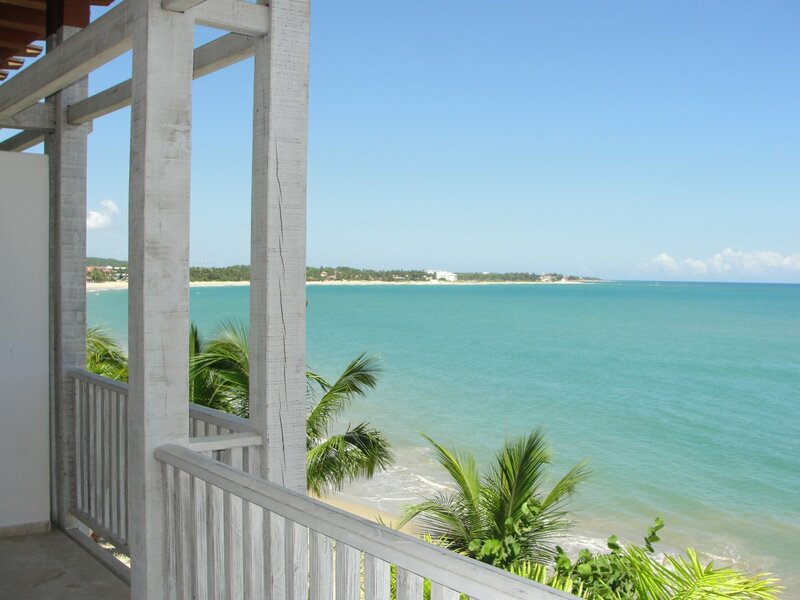 Amazing beachfront condos for rent in the Center of Cabarete and right at the Beach. 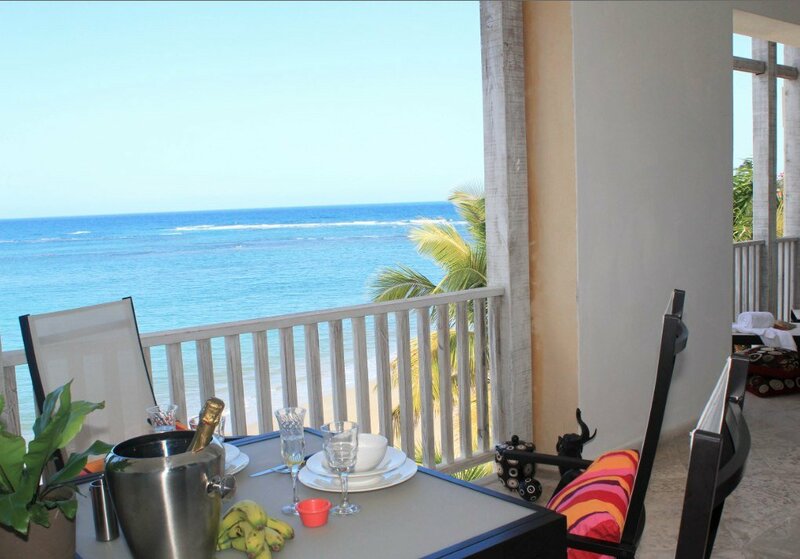 Affordable luxury oceanfront apartments at BEACH PALACE CABARETE the ultimate location for great vacations. 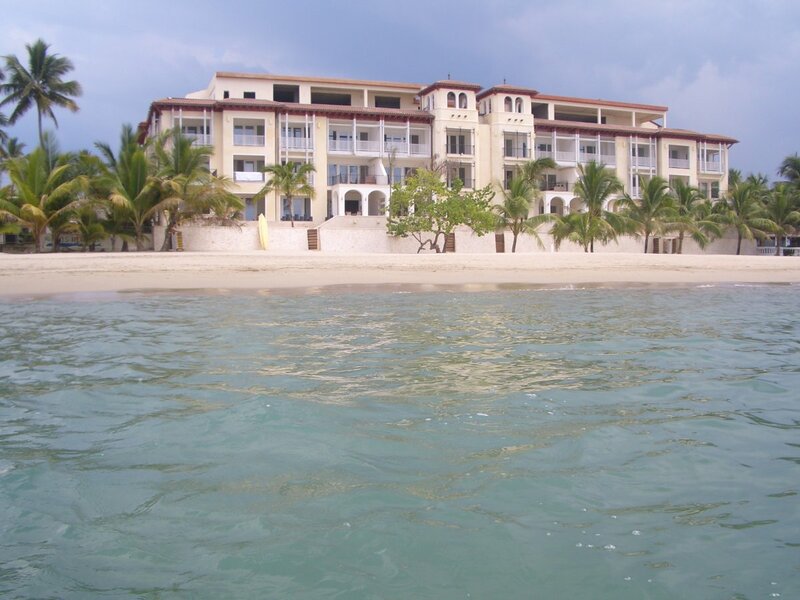 Turquoise water, white sand, swaying palms, gorgeous weather, friendly people, and fantastic things to see & do. 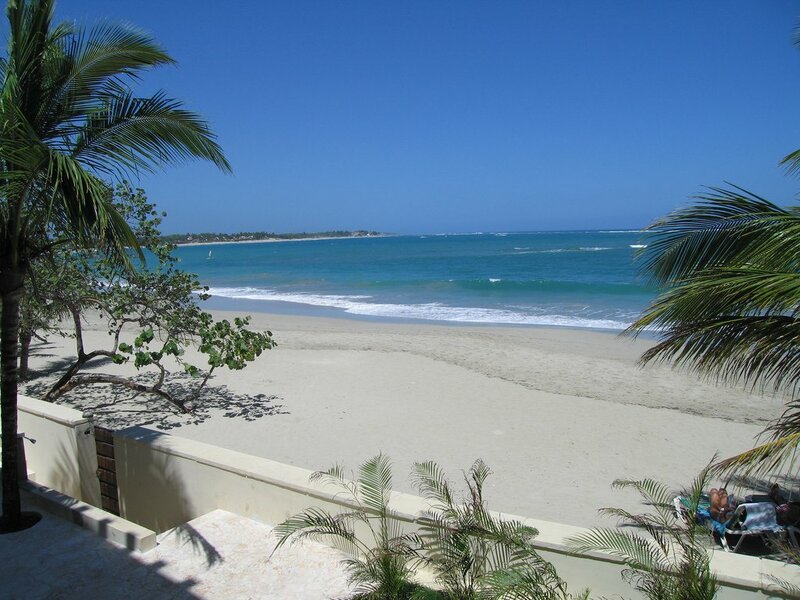 Is it any wonder Cabarete, Dominican Republic is one of the most desirable Caribbean destinations to vacation and live! 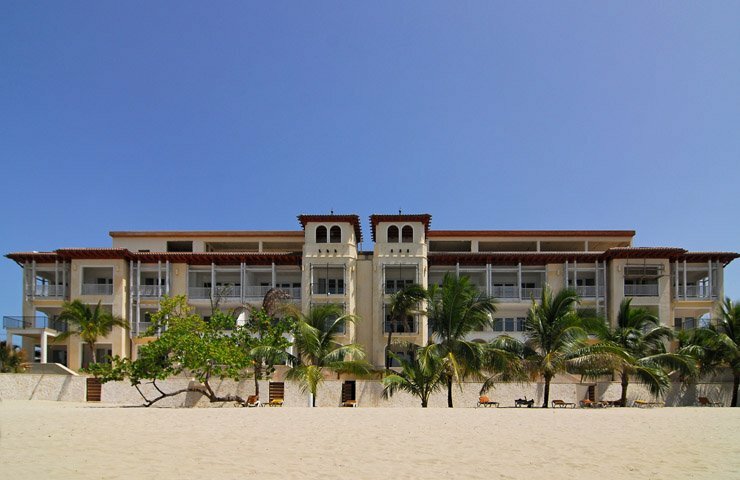 Whatever your desires, BEACH PALACE CABARETE is the ultimate and best location to truly experience ’Fine Beach Living’. 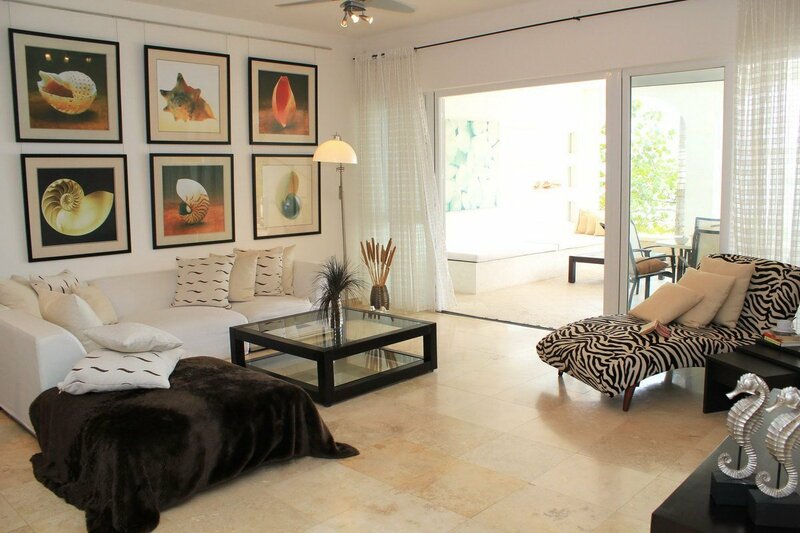 This beautifully designed Condominium is located oceanfront, right in the center of Cabarete town. 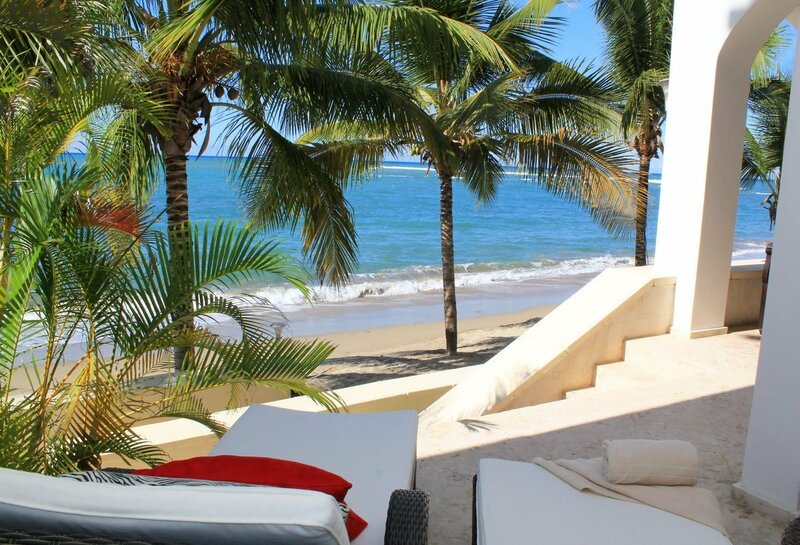 All of our spacious, rental beachfront condos offer large balconies with ocean views and all of the amenities that will make your stay in Cabarete simply Unforgettable!